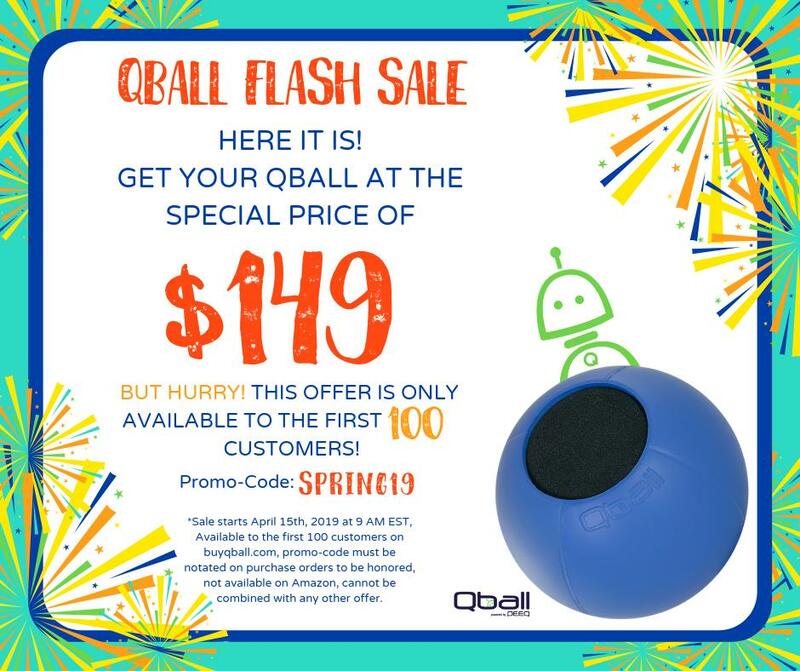 Or 3 interest-free payments of $42 with Affirm. 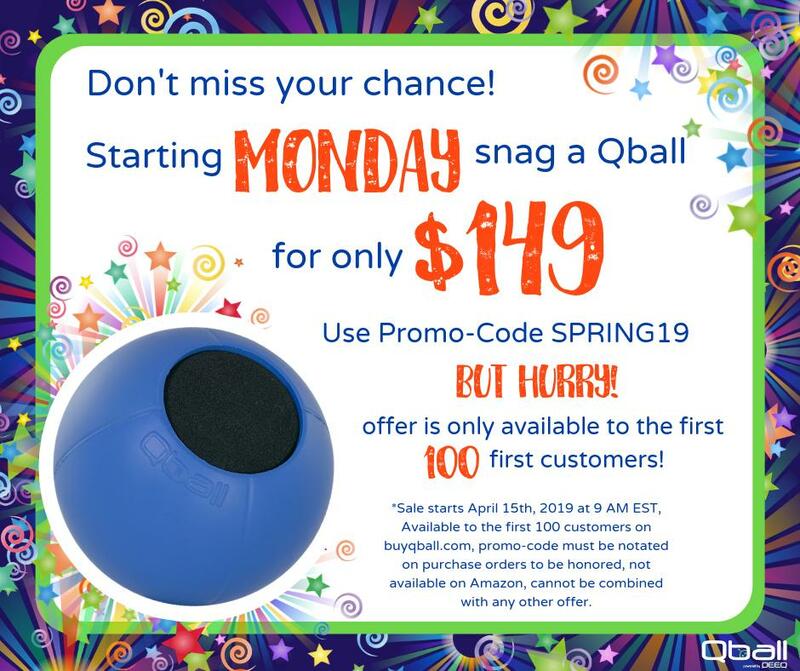 Have an extra large group and need two Qballs? No worries. The Qball Buddy Kit syncs with your existing Qball receiver, so you can have two microphones talking at once!